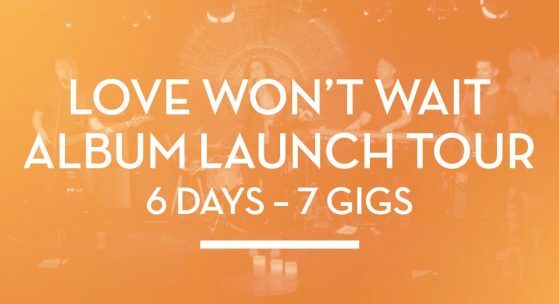 Grab yourself a cuppa and settle down to watch the highlights of our Love Won’t Wait album launch tour! We had a wonderful time visiting venues up and down the country and enjoyed seeing so many of your lovely faces. Thank you very much for your continued support.